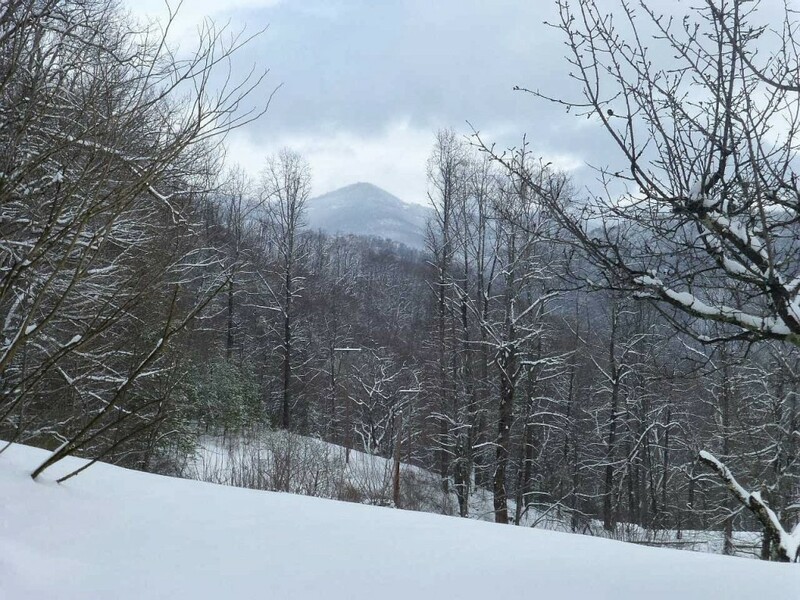 Since 2012, we have had exactly two inches of snow accumulation at the Inn on Mill Creek inside Pisgah National Forest outside of Black Mountain, NC. We’ve enjoyed seeing snow on the peaks at higher elevations along the Blue Ridge Parkway, but didn’t have much more than flurries here at 2,300 feet…until February 12, 2014. 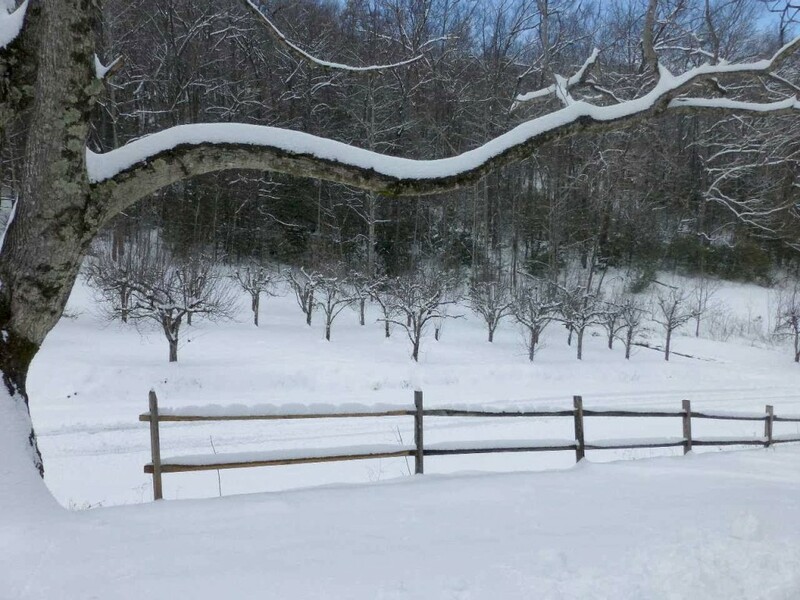 Mother Nature shook up the snow globe and blanketed us with nine inches of pure, beautiful snow, transforming the Inn into a winter wonderland. 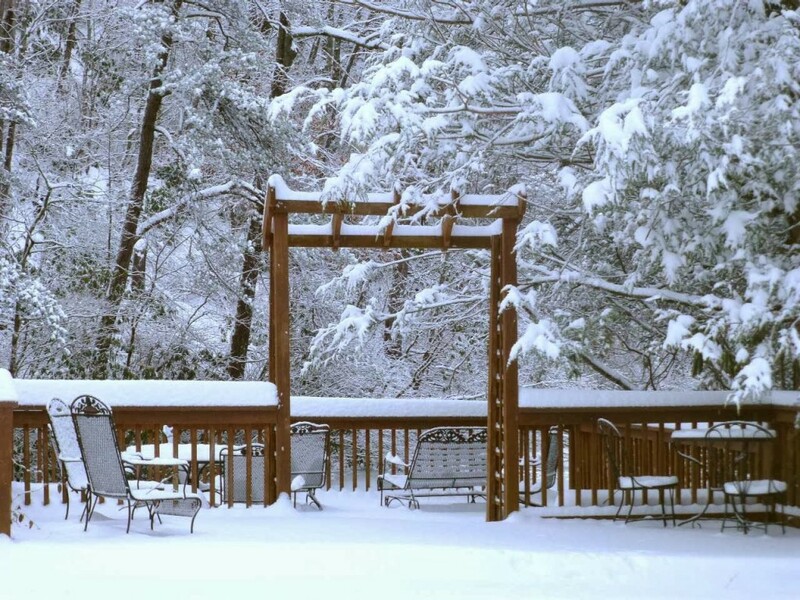 We don’t expect it to last long since the temperatures are forecasted to be close to 50 degrees by the weekend, but we’re enjoying the snow day immensely while its here! 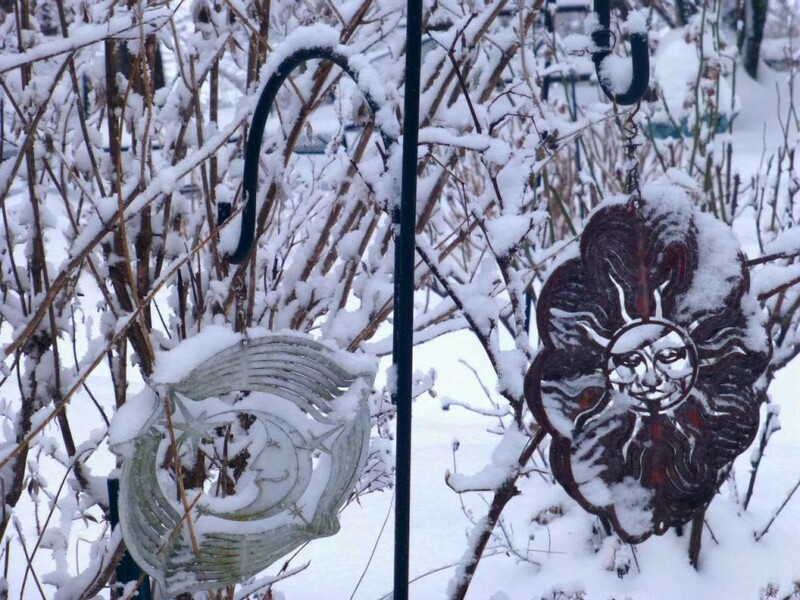 We want you to enjoy the calm and peaceful place where we are, too, so we’re sharing these photos, taken on February 13. 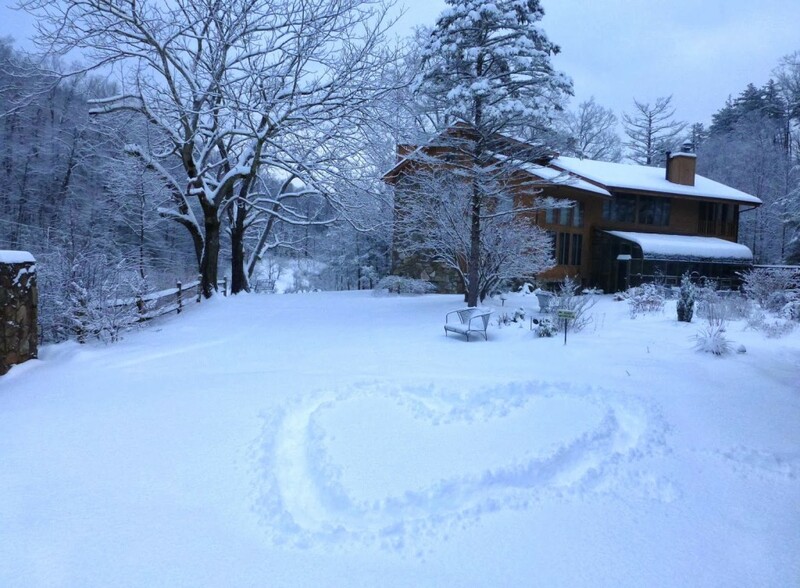 For more photos, check out our Facebook album, Winter Wonderland in Pisgah National Forest!